I am trained as an integrative counsellor, which means I am trained in several different theories and therapeutic approaches and will combine those techniques depending on the needs of my client. Integrating different theories allows me to draw on elements of each, to best help and support individual clients and their current needs. I work with loss, change, anxiety, depression, confidence, relationship difficulties and more. 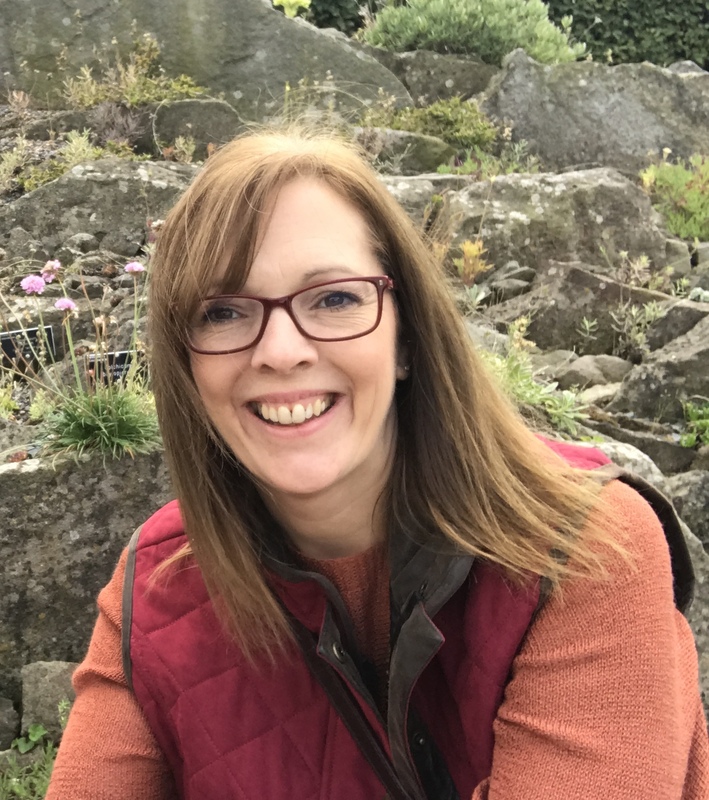 My counselling approach includes the theories and concepts of; CBT (Cognitive Behavioural Therapy, working with thoughts, feelings and behaviours), Gestalt (resolution of past issues and experience in the present moment), Person-Centred (self worth and values) and Transactional Analysis (communication and relationships). I have regular supervision to support my work with clients, my personal and professional development and to ensure I am working ethically. Client confidentiality is honoured throughout my work with individuals as well as during my supervision. I am based in Bedfordshire and work from a therapy studio in Tebworth, near Leighton Buzzard.